When the first Galaxy Note launched, everyone was reasonably skeptical. Was the world ready for such a large phone? Turns out, yep. So now, it would be expected for more carriers to want in on the action. Cue Sprint, stage left. One curious XDA member started poking around in some Sprint documents and found reference to one "SPH-L900." We know SPH is a designation Sprint uses for its Samsung phones (Galaxy Nexus is SPH-L700, Galaxy S III is SPH-L710, etc. ), but the L900 is brand new. 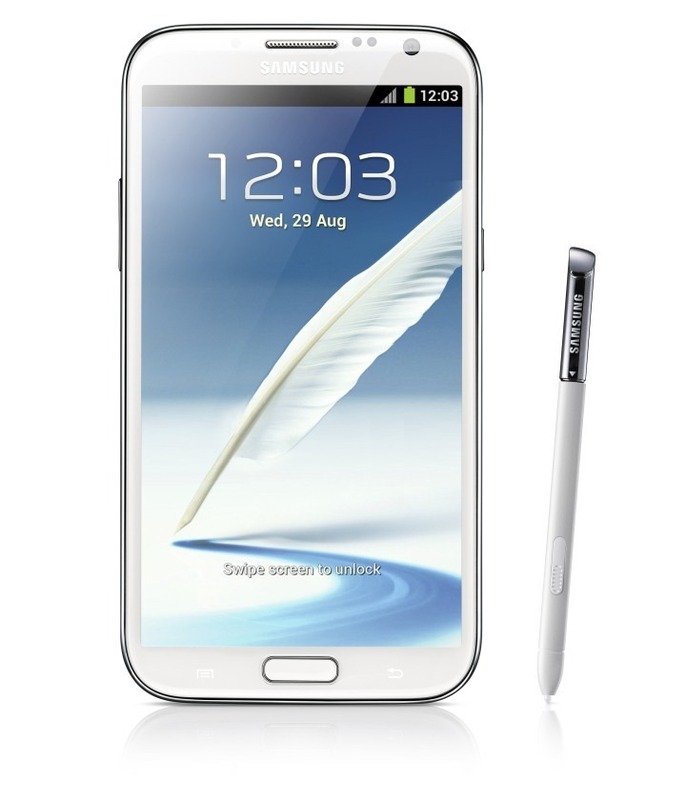 The specs, however, match those of the Galaxy Note II. This would lead us pretty heavily to believe that there is a Galaxy Note II headed for Sprint. But hang on, Eric! I hear you cry. What about that Exynos processor? Well, as it turns out, that's not as much of a problem as you'd think! As we've discussed before, it's technically possible to add LTE to an Exynos 4412 SoC with a discrete radio. Given the size of the Note II, it's not unreasonable to imagine that there's enough room without adding bulk. The Note II LTE does exist in other areas of the world, so it's not unbelievable that it's coming to the US. There's no information on pricing or availability, of course. But given the source of this information (taken from a sprintpcs.com domain), and the consistency with previous Sprint naming patterns, we would not be surprised to see everyone's favorite big lug of a phone wind up on the Now Network.